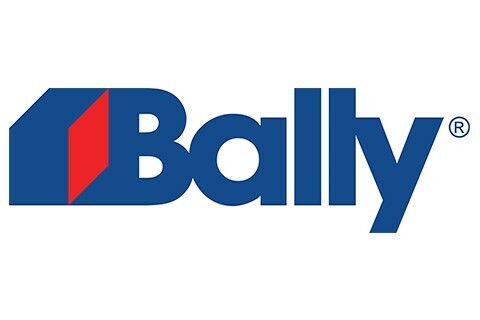 Bally Refrigerated Boxes is a leading manufacturer of walk-in coolers and freezers solutions for the Foodservice, Scientific, Warehousing and Modular Structure Industries. With multiple manufacturing facilities and over eighty years of experience Bally’s offering bring unparalleled benefits for our customers. Bally’s standard panel construction such as a steel reinforced door/frame and diaphragmatic joining system create an internal and fully interconnected steel cage within all panels that provide for a lifetime of structural integrity/durability that is unmatched. Combined with our award-winning, innovative and energy saving refrigeration solutions (SmartVap+™, SmartSpeed™, and BQ- “Quiet” technologies) we offer unsurpassed dependability, quality, and value for all customers. Nothing Beats a Bally!! !